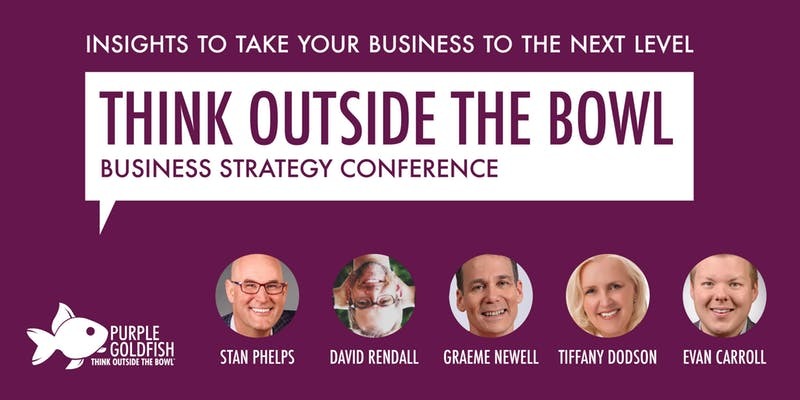 We have an exclusive RPRS Member Discount for the upcoming Think Outside the Bowl Business Strategy Conference happening in Durham on August 23! Want in on the deep savings? Login to your member account today at https://rprs.org/login/ and you’ll find all the details on your member homepage on how to save $26 when registering for what we know is going to be a great day with Stan Phelps and Evan Carroll – two of favorite local marketing thought leaders. See you in Durham for a day of “thinking outside the bowl”!